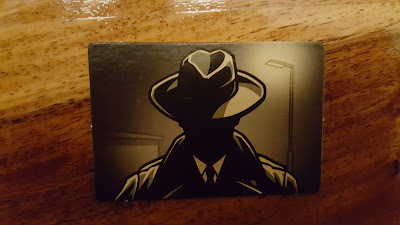 Mostly Board Games: Agent 46.. Are you invited to the party? Agent 46.. Are you invited to the party? The innocent would have been fine. The other color even would have been OK.